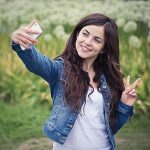 Anazao News Why does hair color correction cost so much? So you find yourself in a hella scary situation— Your hair color is an absolute mess and you can’t even look eye-to-eye at yourself in the mirror. Much less be seen in public in such a broken state of affairs. How the heck did you get here!? 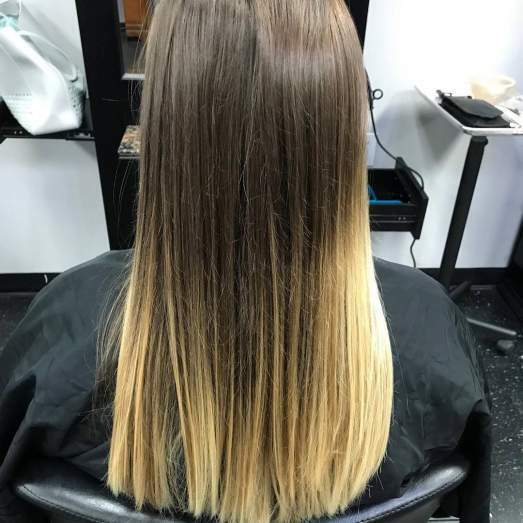 You might need a hair color correction service. What do you do now? — You let a professional fix it like this! 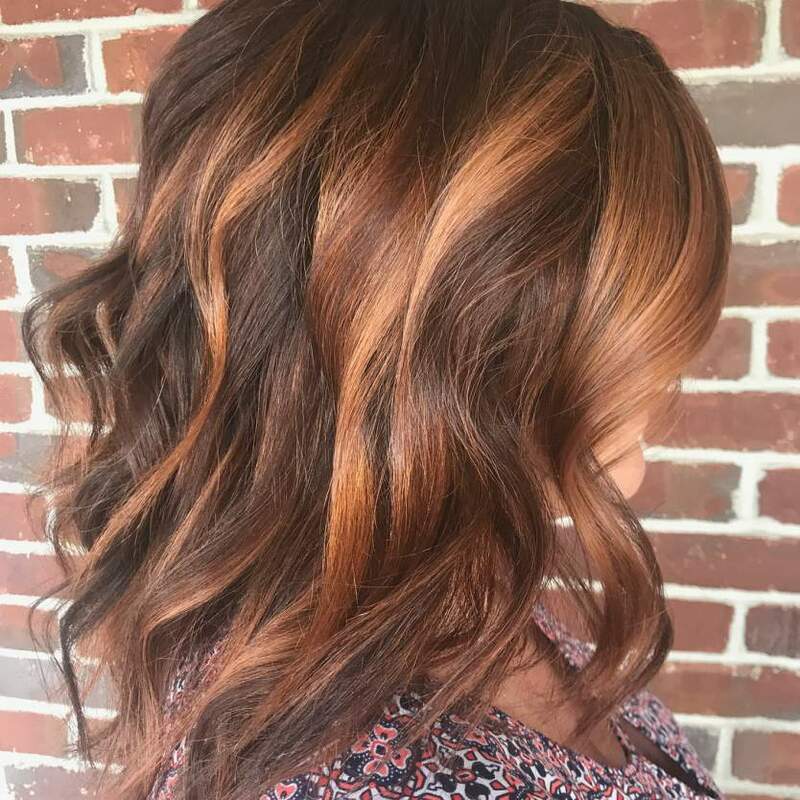 Yes, this stunning auburn-caramel balayage started of as the dark-root, ash-blonde disaster just above. —all without damaging the hair any more than it already is. 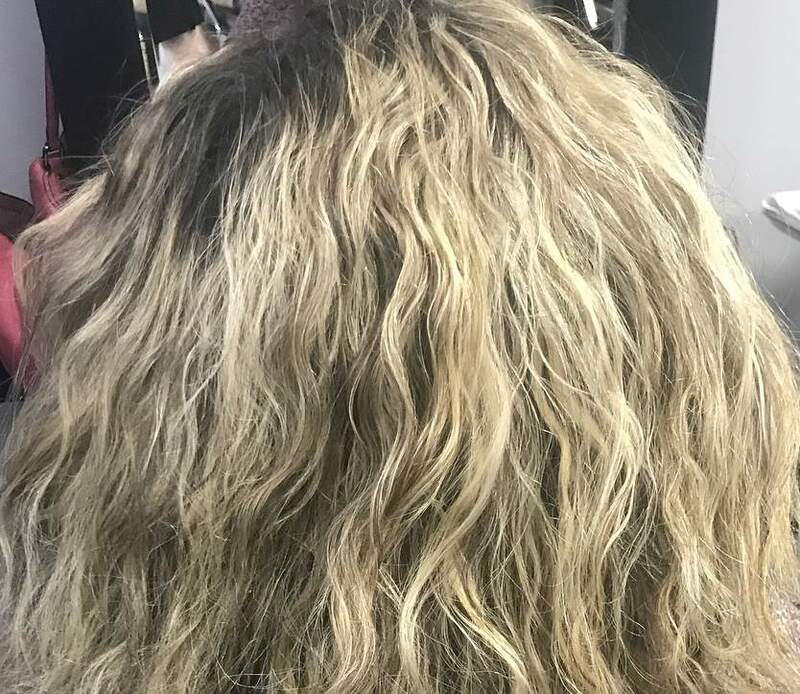 In fact, the goal any great stylist will want to accomplish is to finish the service with your hair in better shape than when you started and achieve the look and final color you both agreed on during the consultation. 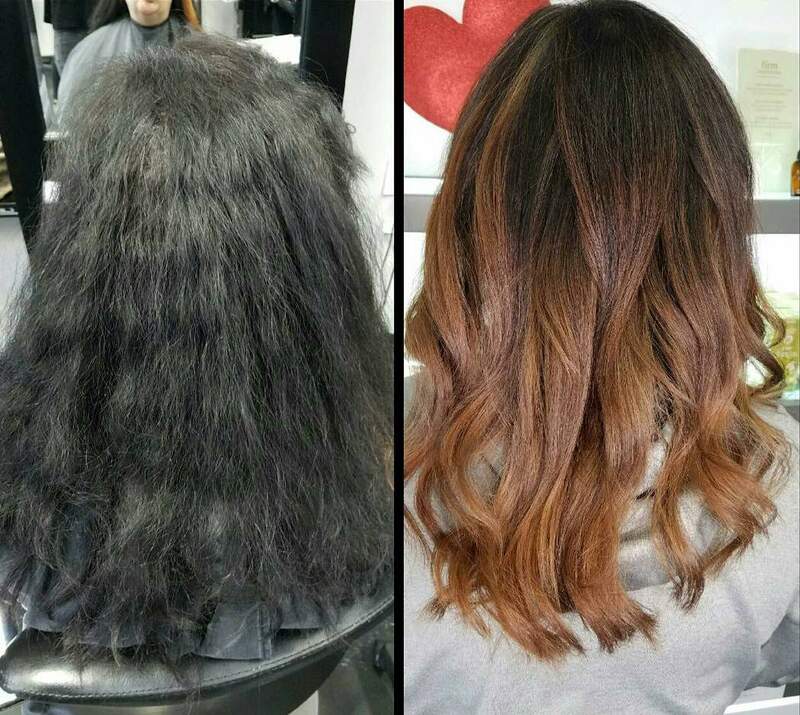 As you can see, hair color correction is a very specialized service requiring the services of a highly skilled professional to get it done right. 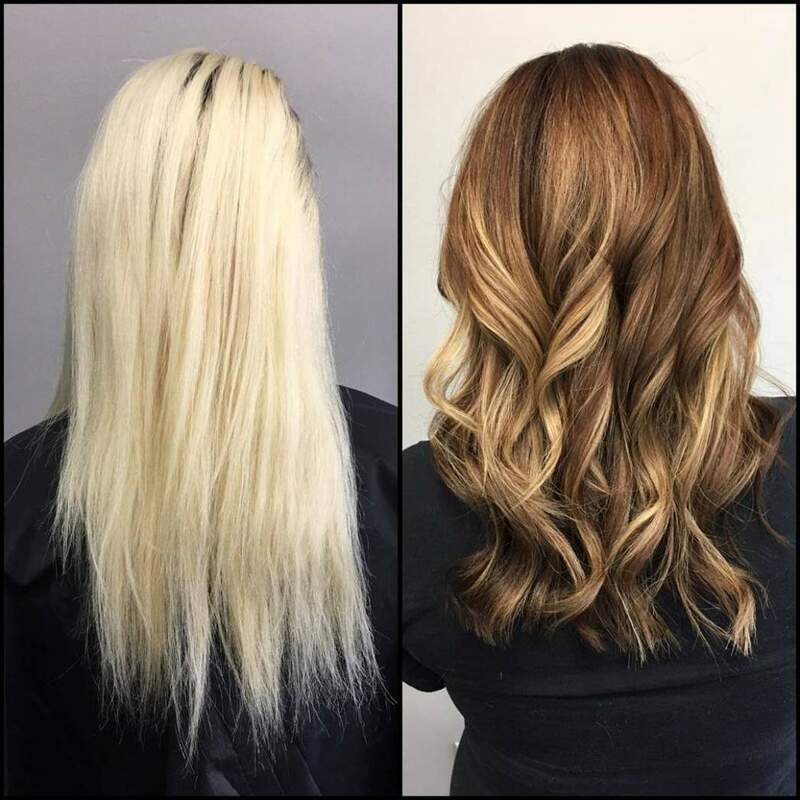 Hopefully this information will help you make a smart decision about getting your hot mess hair color fixed right. 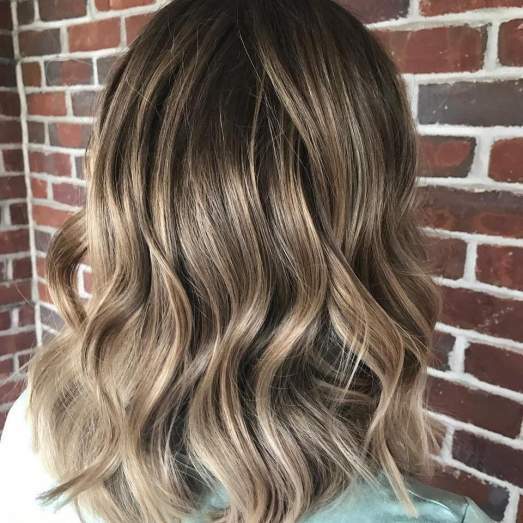 Find a good salon and ask if they have stylists/colorists that are expertly trained in corrective color and color theory. 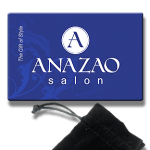 If you live near Anazao Salon give us a call. Our consultations are always complimentary. 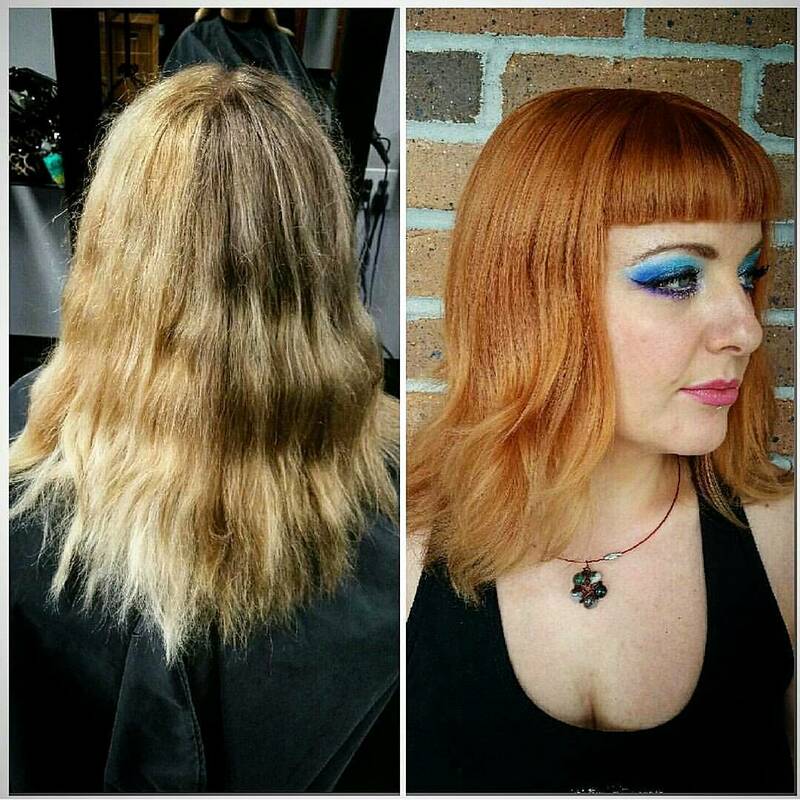 We’ll treat you like family and give you a fair and accurate quote for your color correction if you need one. We also have a special offer for first time guests. 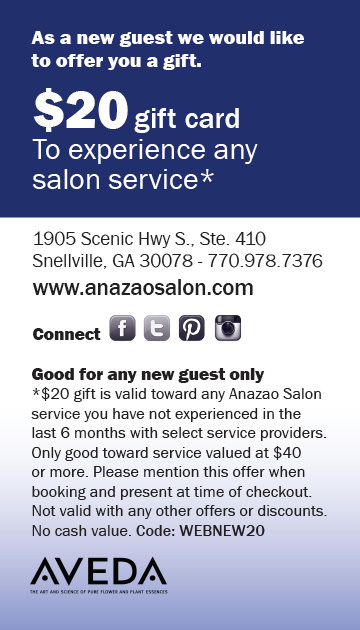 Drop in anytime and experience the Anazao difference, you’ll be glad you did. 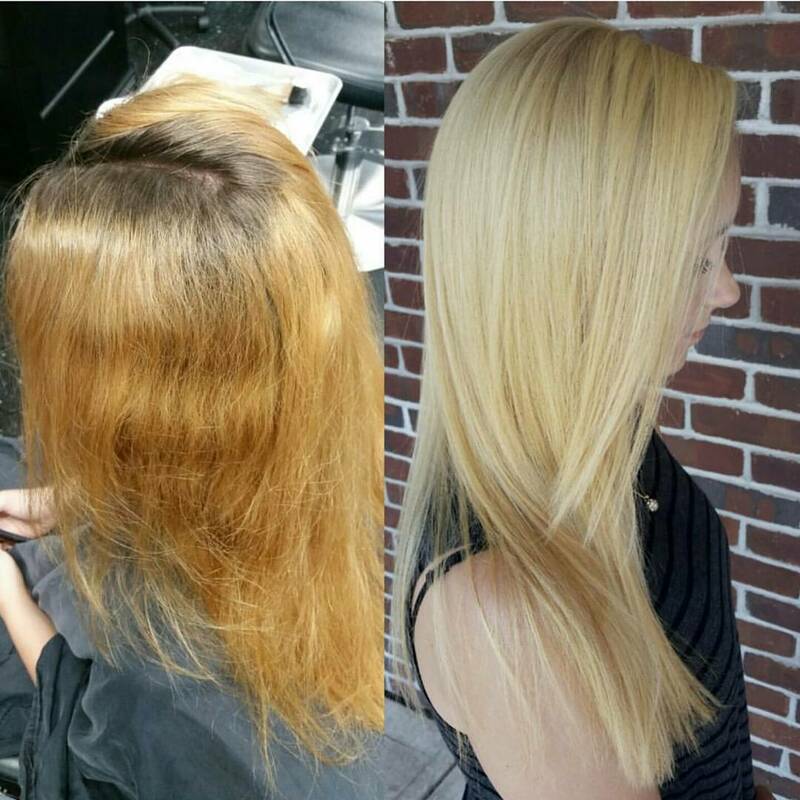 Here are some great examples of color correction services performed by the color correction experts of Team Anazao Salon. We look forward to fixing yours. Thanks so much for reading and make it a great hair day!